Nobody envies inmates. They have everything stripped away and are vastly restricted in the types of things they can have or receive in jail/prison. Due to the restriction, inmates are forced to use their minds to make/get the things that they want behind bars. In fact, many inmates show major ingenuity in their innovations while incarcerated. Ever wondered how inmates get tattoos in the system? 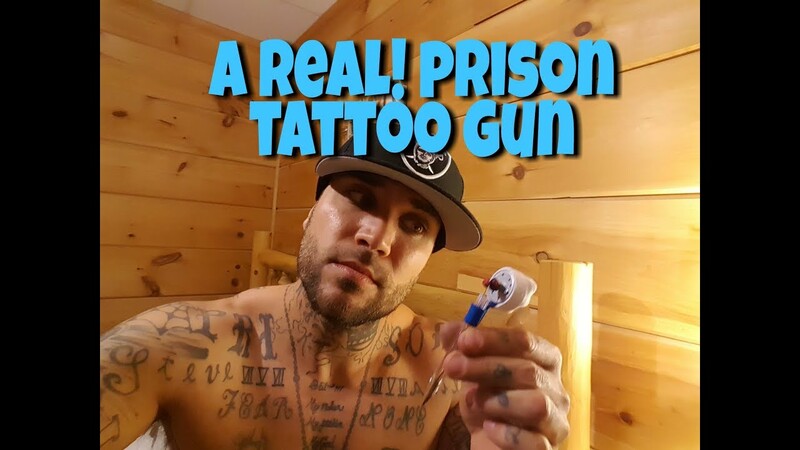 This video shows how they build tattoo guns in the clink. To see how they make the ink, click here. 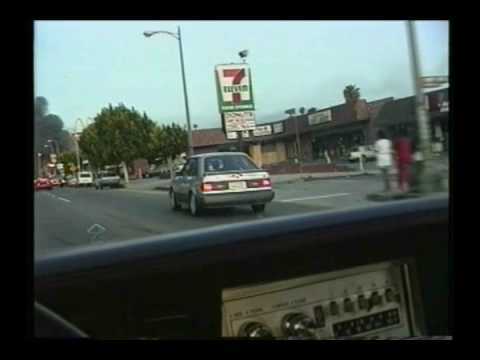 Watch here to see raw footage of the LA Riots.